Longer Length necklace with selection of pastel colours and beads perfect for those little gums. 'Ophelia' necklaces are popular with breastfeeding mamas as the knotted beads placed around the cord give baby lots to fiddle with. 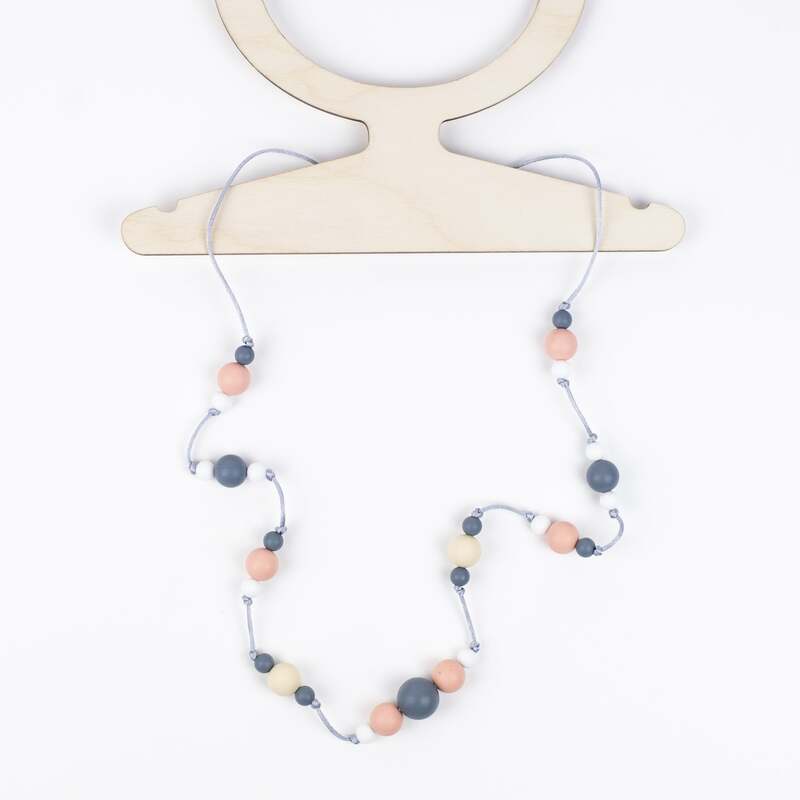 Our design led teething and nursing necklaces are a stylish and practical addition to any mums wardrobe. 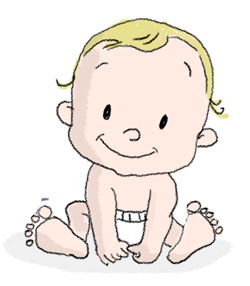 They are comfy to wear, washable and chewable making them very baby friendly. When worn by mum they work as a distraction for baby, to fiddle with and chew, to soothe sore gums and keep little fingers busy and out of mums hair and the clasp is designed to separate if baby pulls too hard on the necklace.